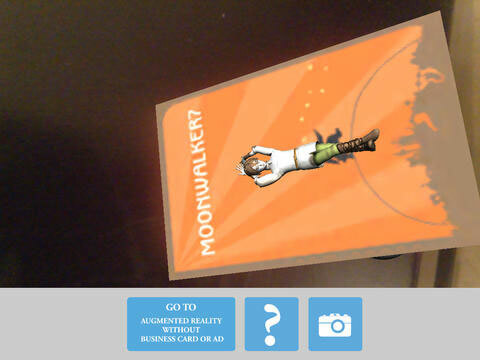 The Augmented Reality Business Card is a fun way of doing business. Check out our Business Card. 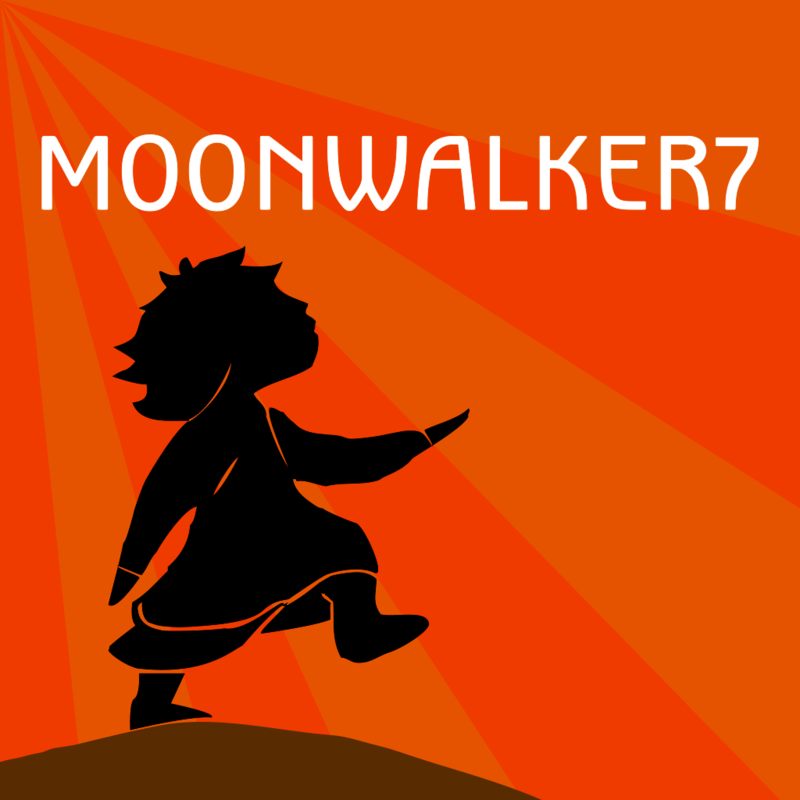 The app includes the links to our online Business Card and Ad. 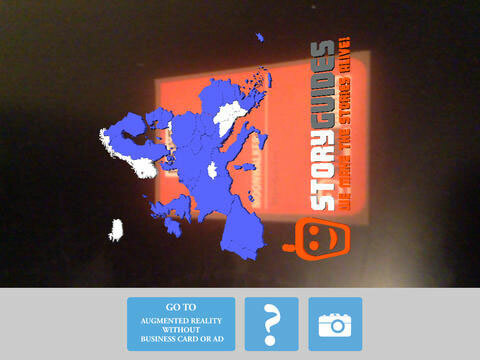 You can also use Augmented Reality without marks. 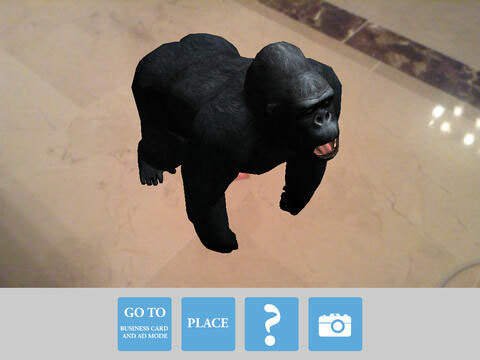 Just point the device and place the augmented model in your room. If you have troubles check the help section of the app. You can share the Augmented Reality experience with our App directly on Facebook, Twitter, over mail or save the pictures to your phone. Check it out!